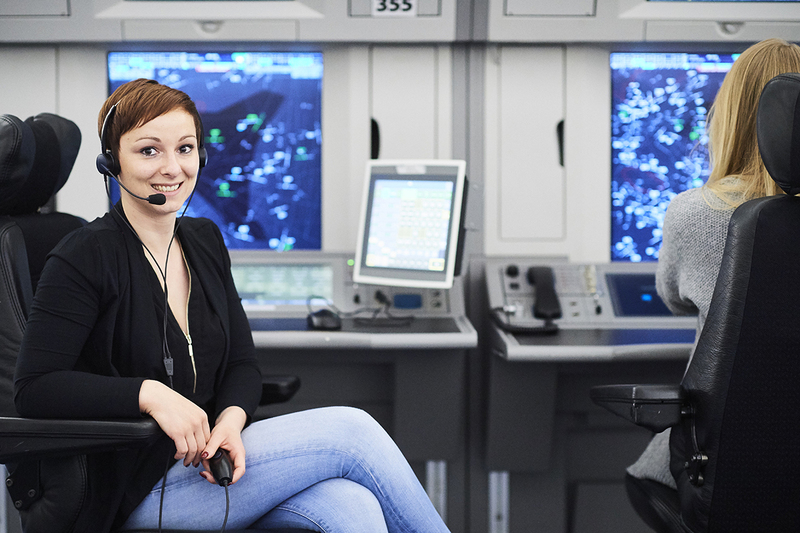 EUROCONTROL offers motivated young people an exciting and rewarding career in air traffic control. Be part of an international team of dedicated experts, and work with state-of-the-art technologies in a truly unique industry. We are now welcoming applications for student air traffic controller (ATCO) training, to begin in February 2018. 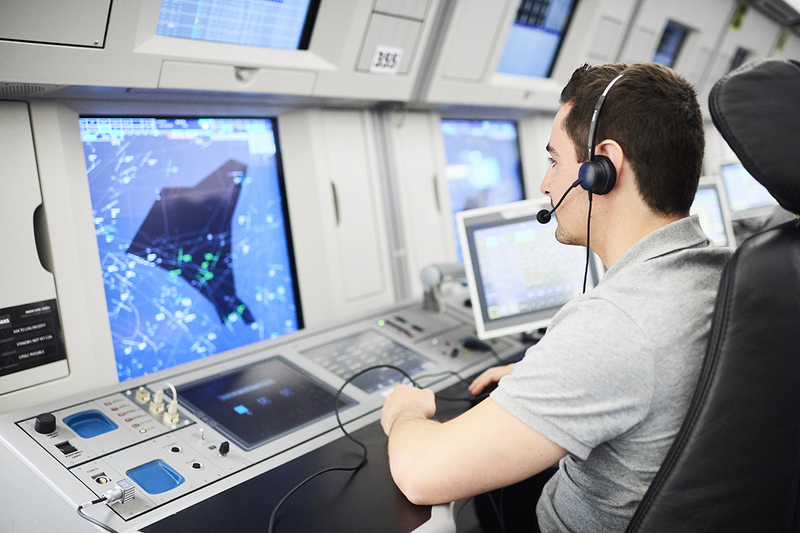 Considering becoming an air traffic controller? Below you will find plenty of information to help you on your way. Do you meet all of these requirements? Great! Go ahead and fill in the application form. If you are a suitable candidate, you will be invited to our Maastricht centre for tests and an interview. Travel expenses will be reimbursed. Training to become an air traffic controller takes between two and a half and three years. Courses are taught entirely in English, and include theoretical classes, simulator training and intensive professional training. Basic training takes place at the National School of Civil Aviation (ENAC) in Toulouse, France, immediately followed by unit training at our Maastricht Centre. Students who successfully complete training will join the international team at our Maastricht Upper Area Control Centre (MUAC) in the Netherlands. If you wish, you can spend your whole career as an operational controller. Alternatively, you might consider utilising your operational experience in another field. You could become a professional trainer, a safety expert, or provide operational support for development projects in various fields related to air traffic control. No matter what your career goals are, we will help you make the most of your potential. Find out what a typical day at our Maastricht Centre looks like through the testimonials of our air traffic controllers. You can find them on our dedicated website atco.eurocontrol.int along with the application and selection procedures. Follow us on Instagram at @maastricht_atc for a sneak peek into the ATCO career or contact us directly at ATCO.students@eurocontrol.int. We will also be at the upcoming education fairs in Eindhoven (29 and 30 September), Lelystad (30 September), London (4 November), Zwolle (7-8 November), Utrecht and Munich (24-25 November).